I am having pain issues that are not settling. What I used to do in an hour with arts and crafts is now taking me a week/weeks. So I think I shall just have to stop being creative at all for now and work on my health...it seems doctors, physios and hydrotherapy are my new friends for the moment. As such I wont be sharing a Tuesday tip, do any paper arts or make any new jewellery for now but hope to start arting and crafting back up again once I stabilize. So sorry about your pain issues Annette. Take time to look after yourself, OK? I am sorry Annette. I hope you get it sorted. I can sympathize with you as I am in constant pain from Fibromyalgia and severe arthritis. To make things worse I have been in dreadful pain after my visit to the dentist. I take longer also to do anything but I find crafting helps. Take good care of yourself Annette! I sure hope that someone/thing gives your relief soon! Awww Annette, not funny! So sorry to hear it's got this bad. But you're right to focus on getting the bod in line, whatever it takes. Hugs, much love and reiki heading your way. Hi Annette, sorry that you are in so much pain. Your body is telling you to relax, so 'go with the flow', OK? In time, you will feel your body healing & you will be able to return to arting & jewellery making. So sorry to hear this Annette....I do know that sometimes we just to have give in to what our bodies, mind, or spirit needs and respect the message they are sending. Me? My body usually needs to hit me over the heard. Hope that's not you too. But at any rate, my thoughts and prayers are with you....good luck. Annette, I'm so sorry to hear that your pain has become this bad! I do hope you are able to get the right treatment as well as appropriate pain relief and that eventually you can see some light at the end of the tunnel. Your lovely creations are always inspiring! We'll miss you! 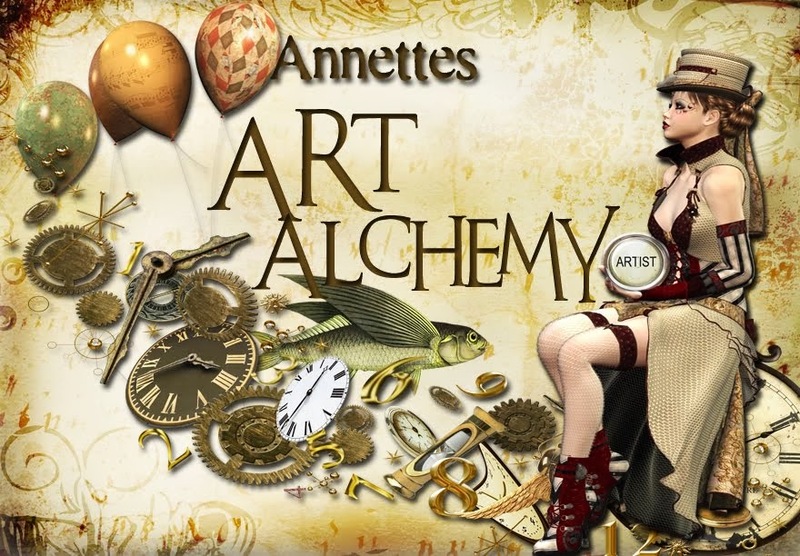 Annette, it's been so long since your last post. I do hope everything is alright with you and you're not still suffering from pain issues.